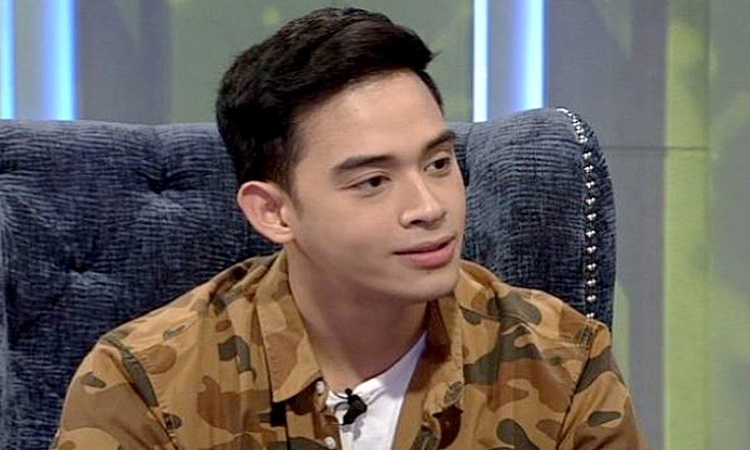 How true is it that Diego Loyzaga attempts suicide? 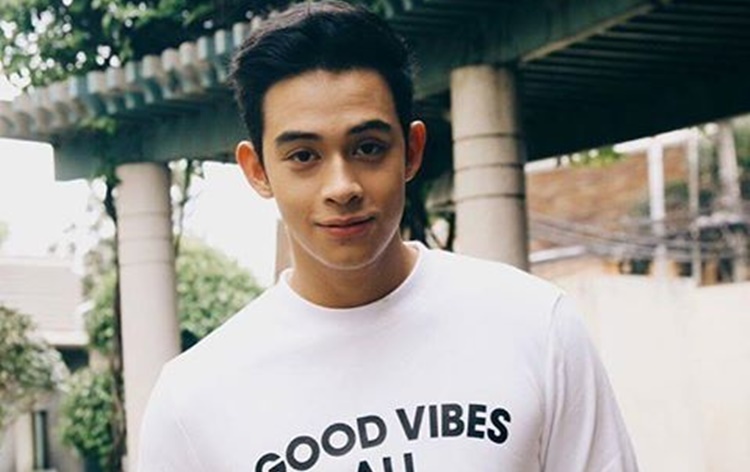 Kapamilya actor Diego Loyzaga allegedly attempts suicide and his family, friends and the ABS-CBN management remain silent on the issue. Diego has his fair share of controversies in show business. Despite of these, the actor seemed to have handled the situations quite okay. He has been under scrutiny because of his various social media posts. The actor was also involved in traffic altercation when he was “drunk”. Now, there were rumors pointing to him that he attempted to kill himself. Based on the article published in PEP, a blind item posted on the Facebook Page of TV 5 reporter Laila Chikadora is allegedly intended to Diego Loyzaga. On November 7, during the last night of wake of Rico J. Puno, those who were there talked about this issue. However, the name of the young actor was not revealed. Because of this allegations, the entertainment news site tried to investigate. 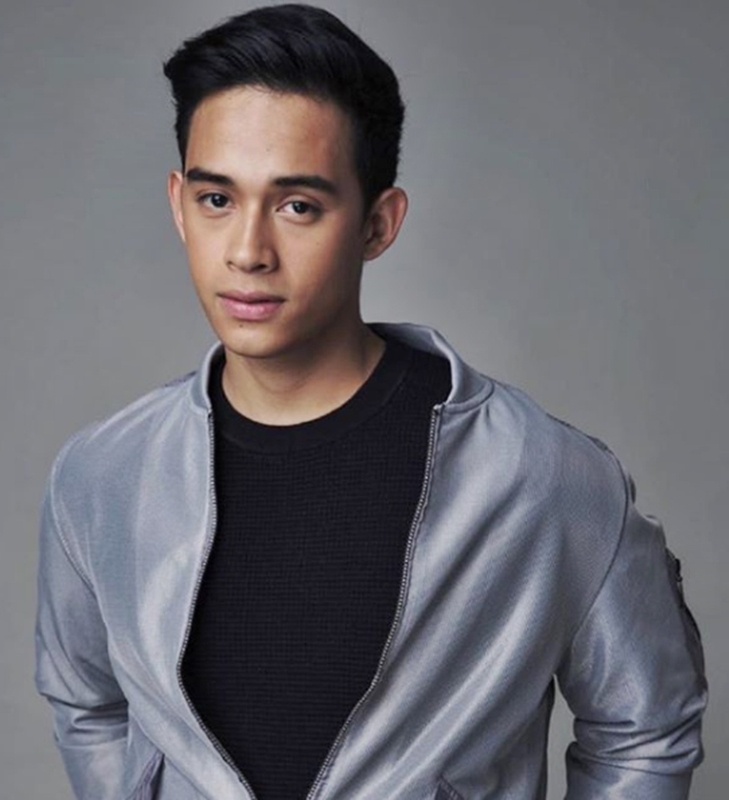 It was said that coming from various sources, the name of Diego Loyzaga emerged as the young actor who allegedly attempted suicide. Since Diego comes from a prominent showbiz family, he’s the son of Teresa Loyzaga and Cesar Montano, this has become a strong point that he could be the subject of the blind item. A still unconfirmed source stated that someone overheard that the 23-year-old actor was talking to someone on the phone. Allegedly, he said to the person on the phone that he is still okay and he can still bear it. It was said that after that, he tried to lash his throat with Swiss knife. After this, those who are with him in the house immediately called the paramedics. Then, when he was given the first aid, he was rushed to St. Luke’s Medical Center in Quezon City. 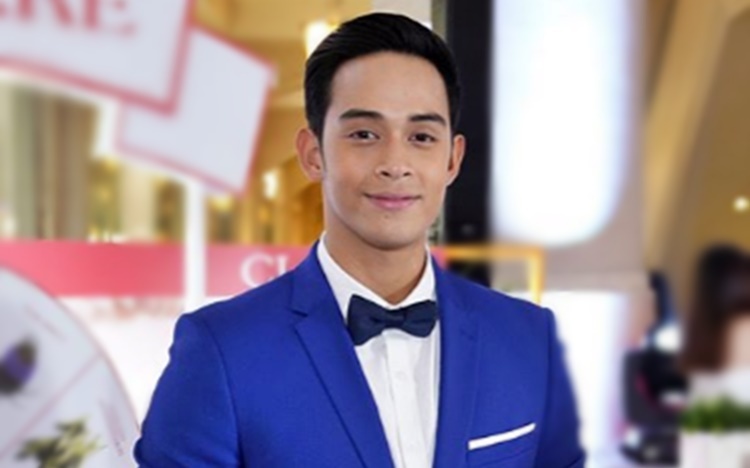 It was also said that Diego Loyzaga is now in a stable condition. On the other hand, when his mother was contacted to confirm or deny this allegation, (through call, text, chat) there was no reply. Those who are close to the actor also haven’t said anything about this. Star Magic, through its public relations head Thess Gubi, have no direct confirmation or denial on the issue. “Diego and family are doing fine. And are requesting for privacy. Thank you,” Star Magic stated. Furthermore, Dolly Ann Carvajal, who is known as a close friend of Cesar was also asked but there was no answer. On the morning of November 8, a message to Diego Loyzaga’s father was sent and just as the same, no reply yet, based on the article. At the time of writing, the camp of the young actor has not confirmed nor deny the allegation about his attempted suicide.